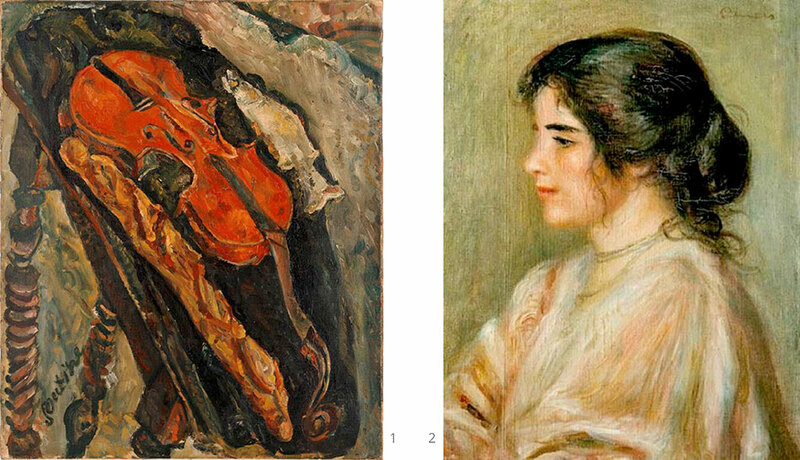 The exhibition pays tribute to two pioneering supporters of the arts, Rudolf Staechelin (1881–1946) and Karl Im Obersteg (1883–1969), both from Basel, who championed the work of Impressionist, Post-Impressionist, and School of Paris artists. 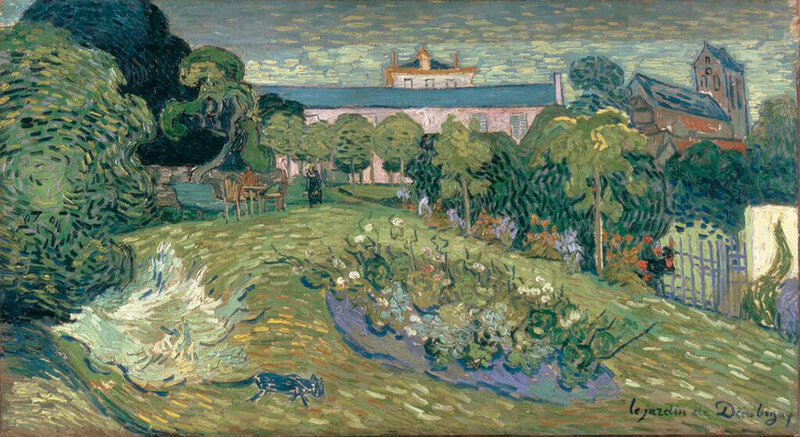 The Phillips will exhibit more than 60 celebrated paintings—masterpieces created during the mid-19th and 20th centuries by 22 world-famous artists—including Vincent van Gogh’s The Garden of Daubigny (1890), Pablo Picasso’s double-sided canvas Woman at the Theater / The Absinthe Drinker (1901), and Marc Chagall’s three monumental Rabbi portraits from 1914 Jew in Black and White, Jew in Green, and Jew in Red. 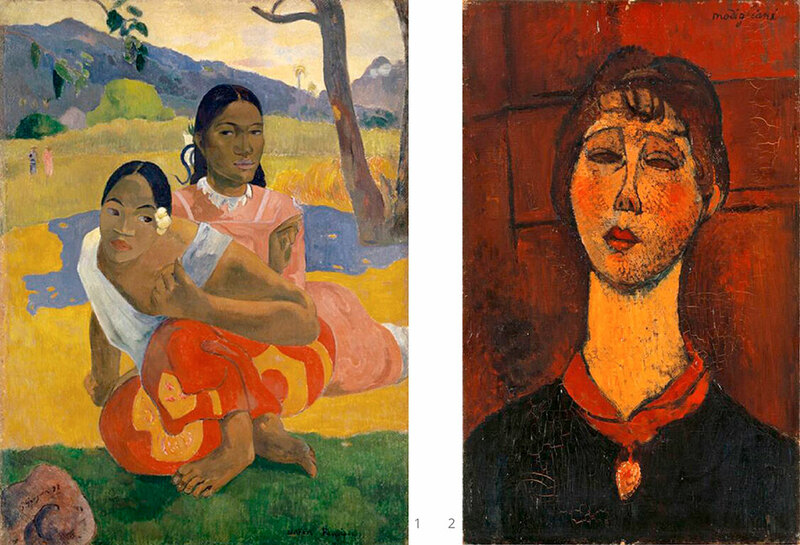 Paul Gauguin’s NAFEA faaipoipo (When Will You Marry?) 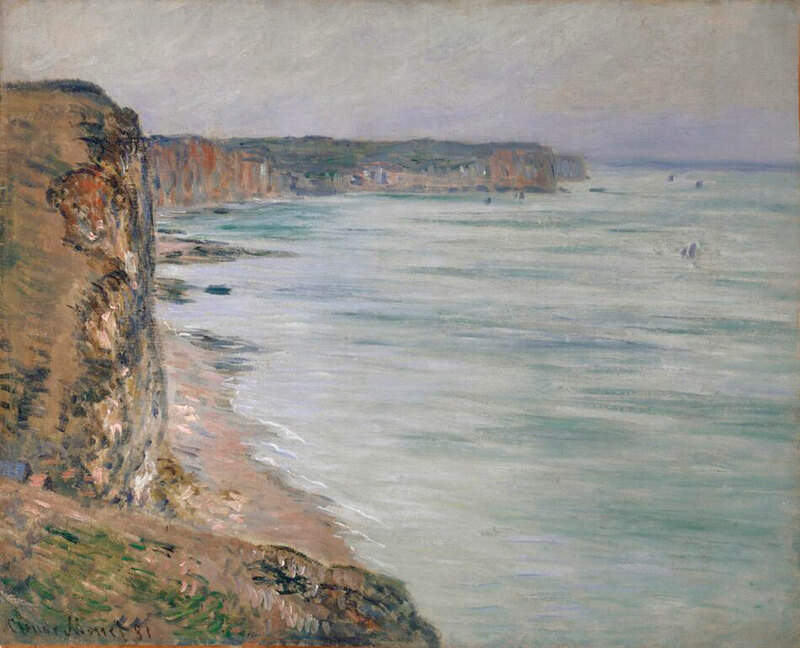 (1892), a major painting from the artist. 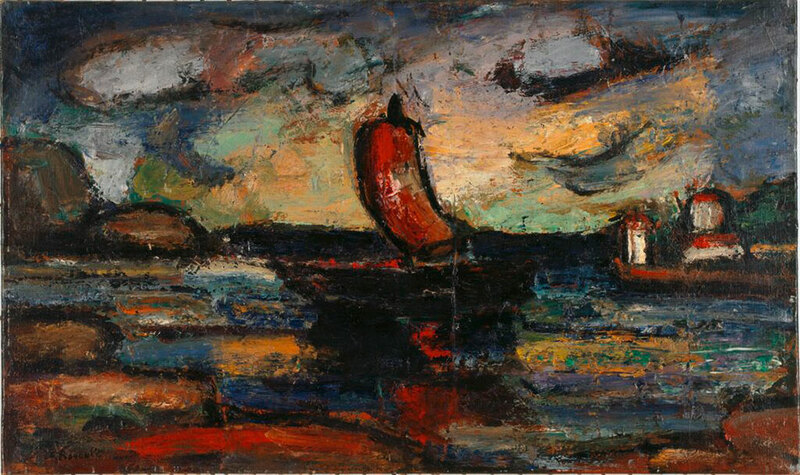 The Phillips has the privilege of featuring this impressive masterwork from the Rudolf Staechelin Collection before the painting takes on new ownership at the end of the exhibition. 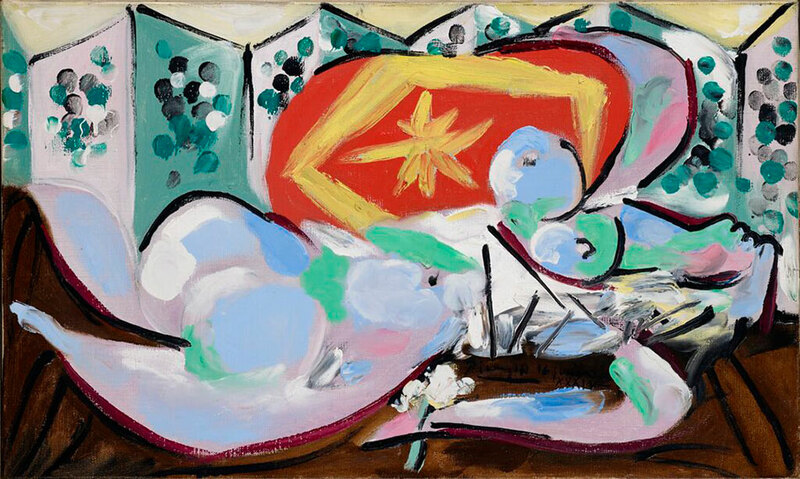 The exhibition provides a platform to distinguish collecting philosophies and situate them within the history and reception of modern art. 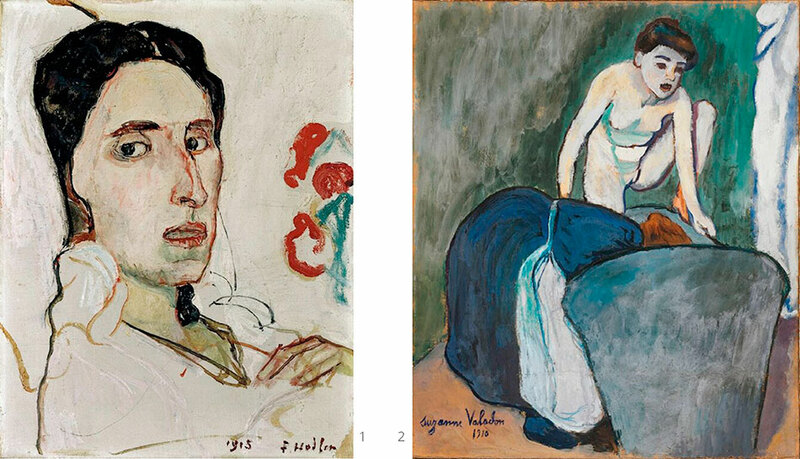 Although they shared a passion for powerful and expressive color found in French painting, Staechelin and Im Obersteg took varied approaches in their collecting, as an examination of their key acquisitions reveals. 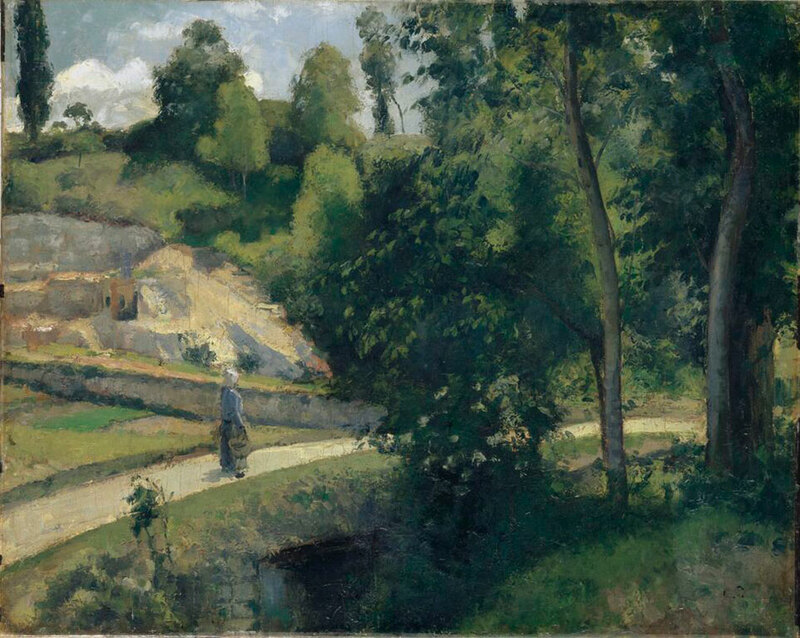 While Staechelin worked exclusively with dealers to assemble a valuable selection of Impressionist and Post-Impressionist paintings in a very short time, Im Obersteg purchased important examples from the School of Paris throughout his lifetime, guided by his friendship with artists. 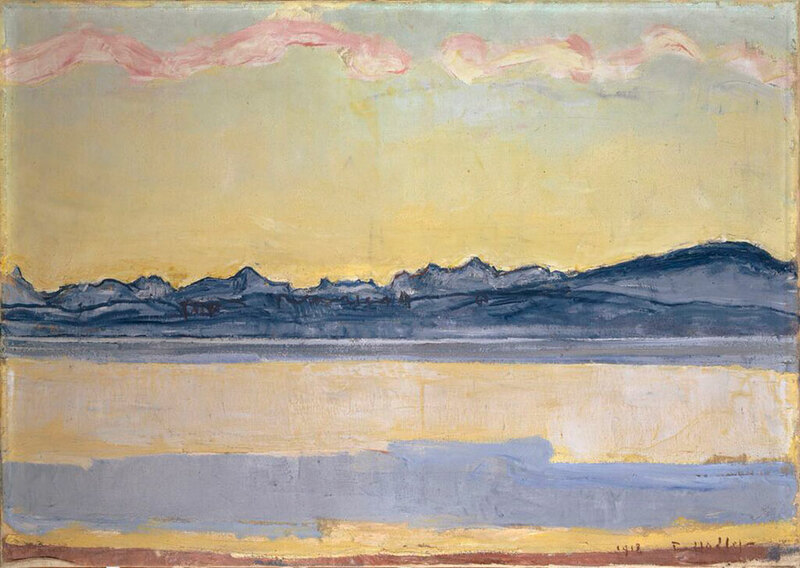 Like his Swiss contemporaries, Duncan Phillips shared an enthusiasm for the work of many of the same artists represented in the Staechelin and Im Obersteg collections, and he used his instinct, knowledge, and extensive contacts with dealers and artists to acquire modern masterpieces for his museum. 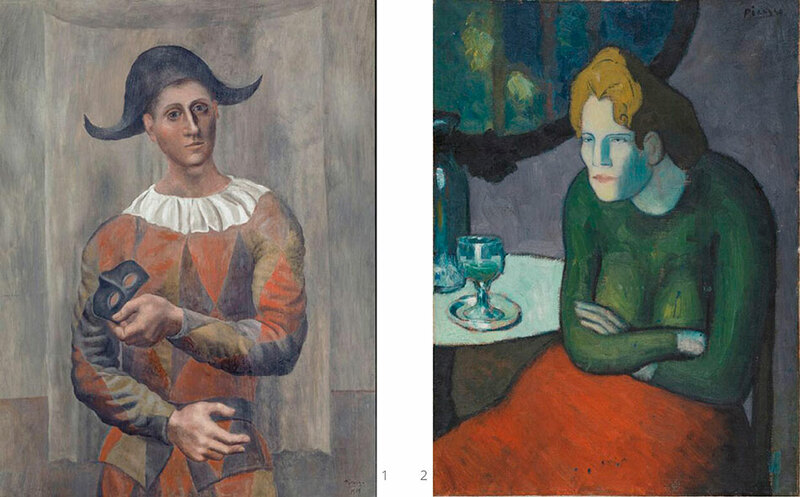 All three patrons were inspired by the art of their time, supporting modern art and purchasing works they liked even if it meant going against popular taste. 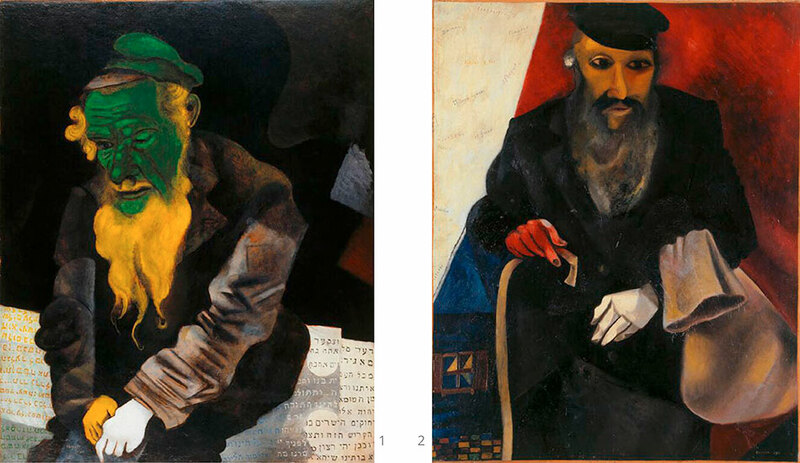 The 61 works brought together in this exhibition facilitate conversations between internationally important collections formed before, during, and after World War I. 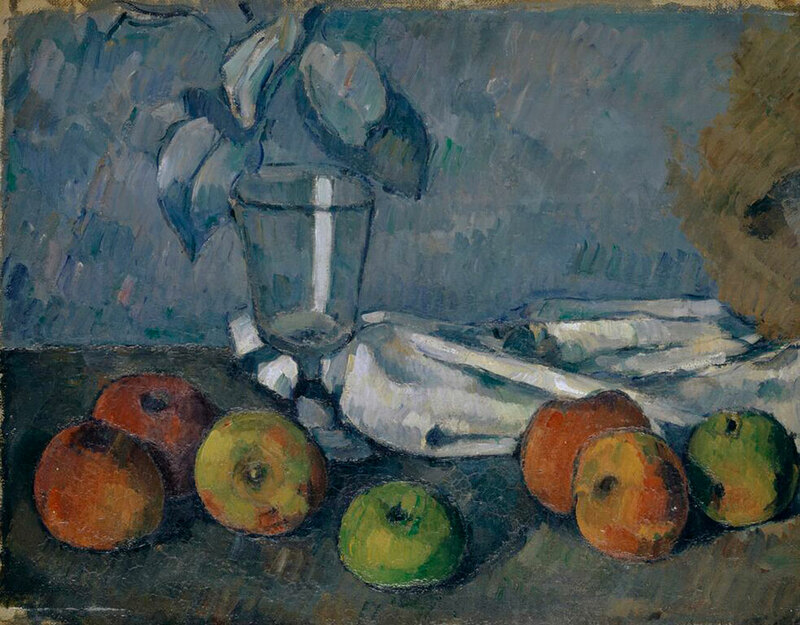 Examples by Cézanne, Kandinsky, Manet, Modigliani, Monet, Renoir, and others will find their counterparts in the galleries of The Phillips Collection. 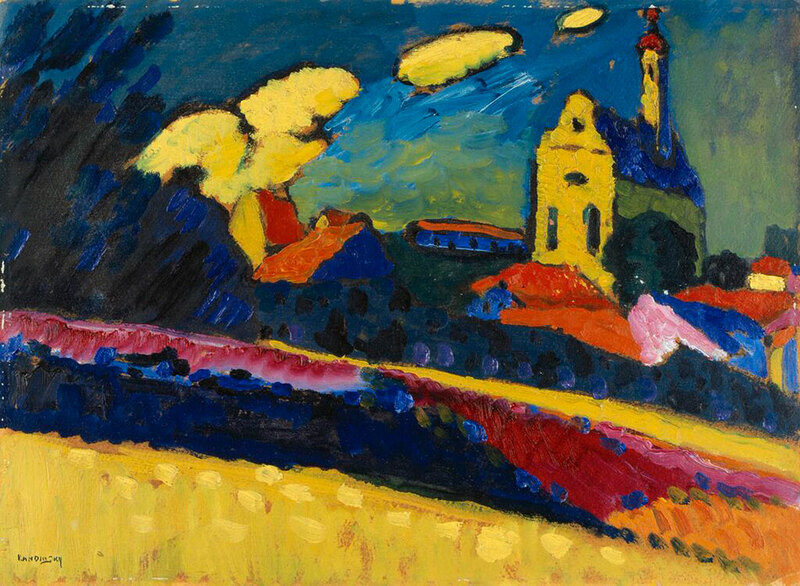 Additionally, dialogues will be introduced by artists new to the Phillips, notably the Swiss Modernists Cuno Amiet and Ferdinand Hodler, as well as the unusually rich group of works by Russian Expressionist Alexej von Jawlensky. 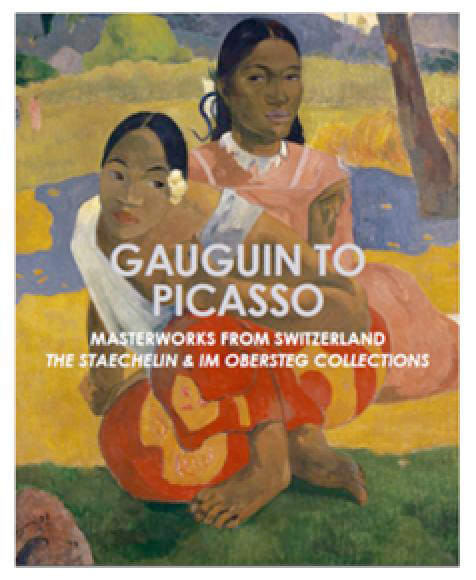 * The presentation of Gauguin to Picasso: Masterworks from Switzerland, The Staechelin and Im Obersteg Collections at the Phillips marks the first occasion for these collections to be exhibited together in the United States. 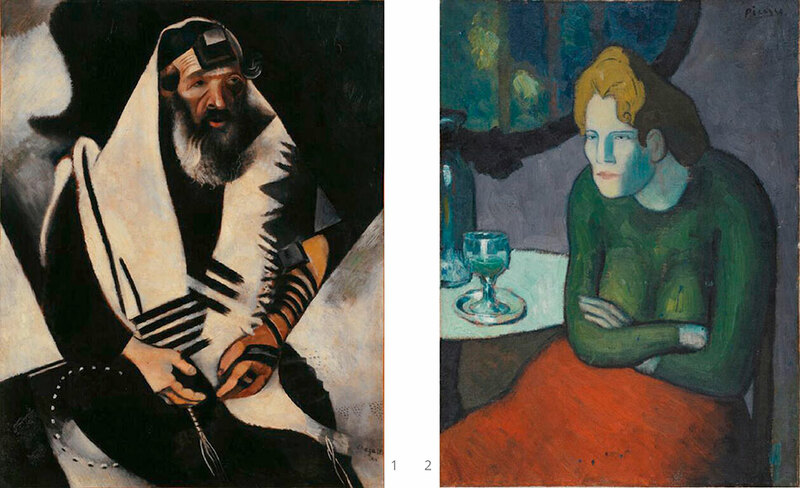 The exhibition is co-organized by the Museo Nacional Centro de Arte Reina Sofía, in Madrid, where loans from the Staechelin and Im Obersteg collections are currently on view. Edited by Dorothy Kosinski and Renée Maurer; with essays by Dorothy Kosinski, Renée Maurer, Hans-Joachim Müller, and Henriette Mentha. 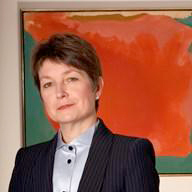 The exhibition is co-organized by The Phillips Collection and the Museo Nacional Centro de Arte Reina Sofía in collaboration with the Im Obersteg Foundation and the Rudolf Staechelin Family Trust.